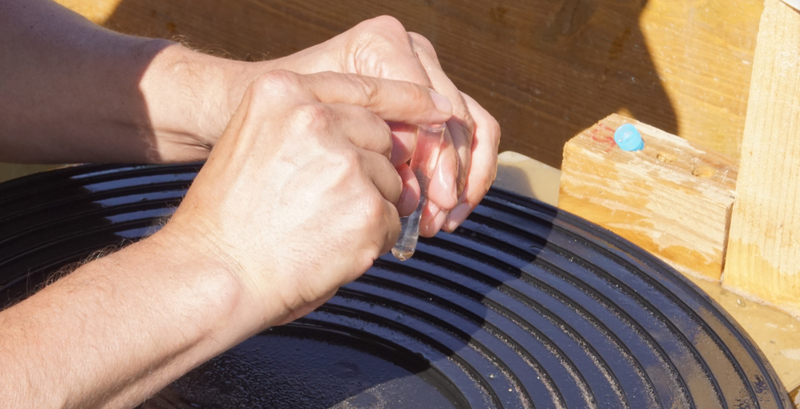 Welcome to the worldwide home of goldpanning! The following are the rules of the World Goldpanning Association (WGA) and WILL be used by ALL National Associations and Organisations organising any competition under the banner of the WGA. This version was last updated 10th August 2017.